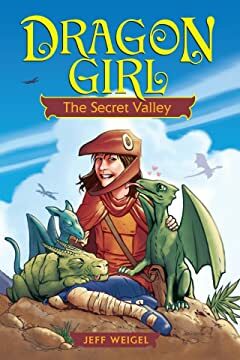 Eleven-year-old Alanna and her older brother Hamel are orphans and doing their best to take care of each other until one day Alanna stumbles upon a cave full of dragon eggs. When the eggs hatch with no mother dragon in sight, Alanna decides to take care of the babies herself, even creating a clever costume so that the babies think she, too, is a dragon. With their large appetites and accidental fire burps, Alanna learns that dragon babies are hard work! 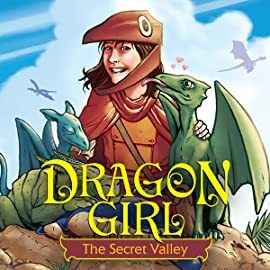 And when a mama dragon finally comes to claim the babies, Alanna's costume is so convincing that she is swept along for the ride as they journey to Dragon Rock, a mysterious magnetic force that draws dragons of all shapes and sizes to a magical, untouched valley.